I believe that the best way to find yourself is to lose yourself in the service of others. The opportunity to work with people in need presented itself when Mr. Hasnain Rizvi told the Karachi Youth Assembly members about the HELP International Welfare Trust (HIWT) where he serves as the Media Coordinator. 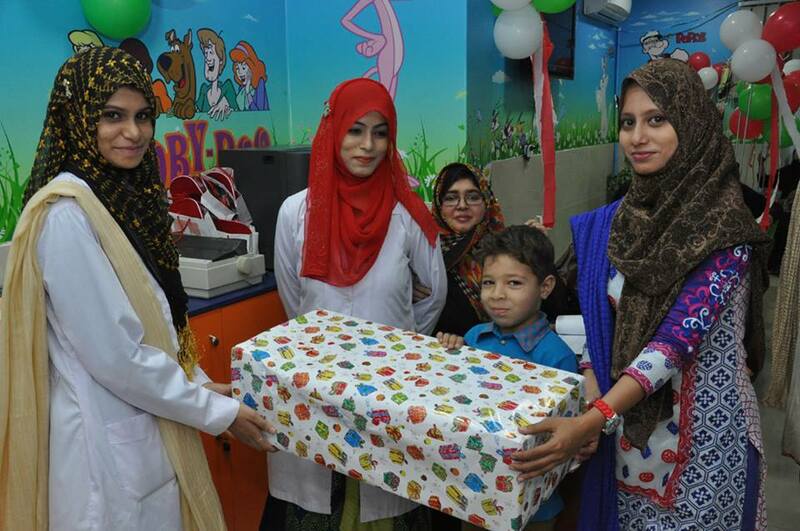 Rizvi discussed the organization's mission of providing free treatment and education to over 60 thalassemia patients. Rizvi invited us to support and visit patients during their blood transfusions and treatments. HELP International Welfare is a non-governmental, non-profit organization working to provide modern and comprehensive medical facilities to the underserved population of Pakistan without any discrimination helping alleviate the root cause of many of the socio-economic problems in Pakistan. 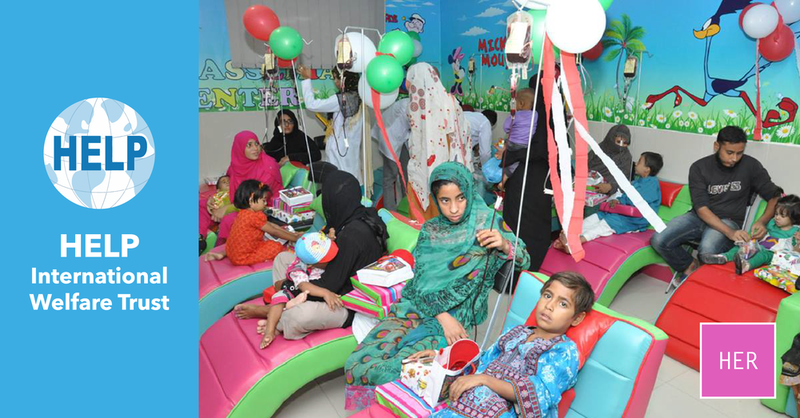 On 7th November 2015, I went to the HIWT Thalassemia Care Center in Karachi, Pakistan to volunteer and support the efforts of the center. Swiss Consul General Mr. Emil Wyss joined our visit to support the patients receiving blood transfusions and OPD. I was inspired to meet the patients who were endlessly grateful towards the doctors who provide care free of cost. Mr. Farhan, HIWT's Relationship Liason, is working dilligently to spread awareness about thalassemia and the ways in which we can enrich the lives of those living with the illness. Farhan says that we should never underestimate our ability to make someone else's life better. Social workers change the lives of many in just one day. Imagine the impact made in the lifetime careers of the women who are responsible for maintaining and working at the HELP center. The first woman I met was Miss Sarwat Rani Nasir, President of the HELP Women Wing. Nasir selflessly dedicates herself to the patients at the center and is responsible for engaging all women who are willing to do social work or volunteer. I also met Yumna Umar Khan, an honorable woman who the considers patients as her own family. The children at the center truly adore her. Khan is the Senior Project Associate and her dedication to social work shines through in the way she speaks about the center's efforts. I also had the good fortune of meeting the diligent and spirited Miss. Mehwish Hashim, a Project Associate. Hashim fulfills all responsibilities pertaining to the well being and comfort of the patients. Miss Sadia Akram keeps record of all patients properly and manages their blood transfusion treatments and scheduling. Akram's dedication was very moving. We still live in a world in which a significant fraction of people (including women) believe that a woman's role is exclusively within the home. The message Miss Maryam Hashmi, a renown lecturer atl Bahria Foundation College, shared resonates with me. Hashmi believes one of the most courageous actions one can take is to identify oneself, know oneself, know ones beliefs and motivations and determine ones aspirations. 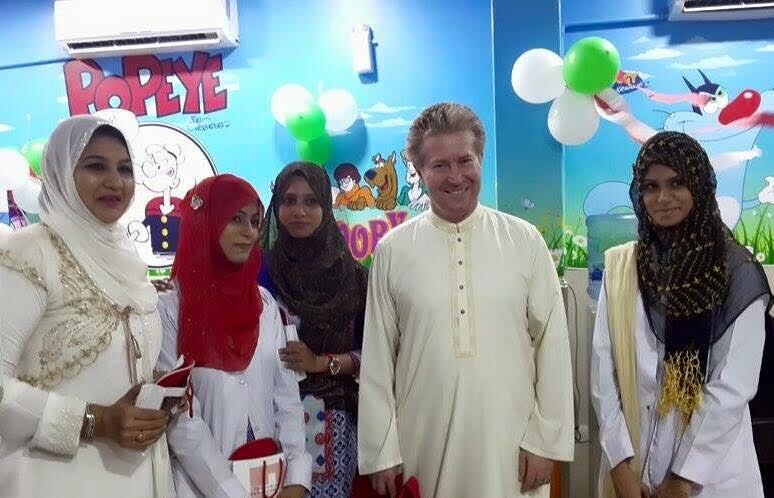 Hashmi's emphasis on community involvement and the importance of education is exemplified by the many women that have dedicated their lives to the patients at the HELP center. No matter where you are in life, inspire and empower the women around you. Success is never reached alone and wisdom and wealth are sweeter shared. Sana Naz is our youngest team member. 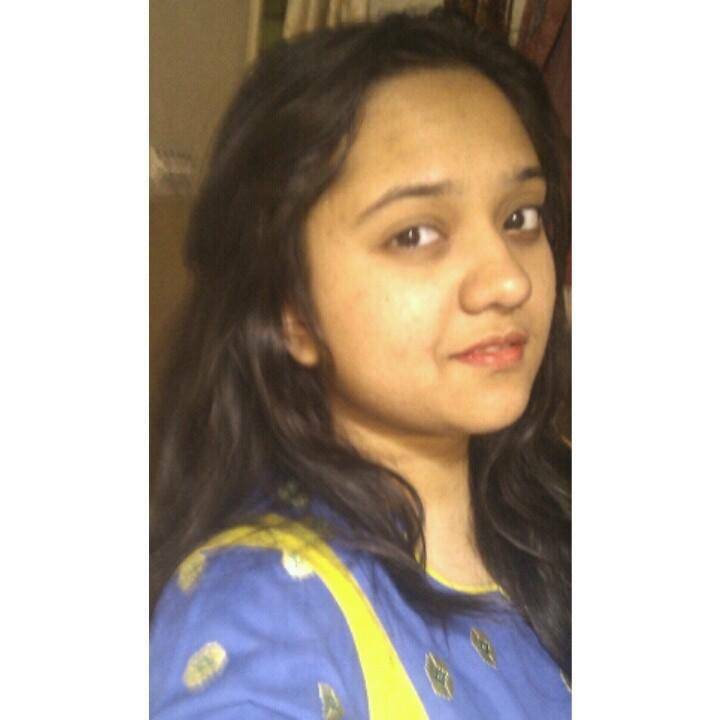 Currently enrolled at the Bahria College, Sana has an intense passion for equality, arts and education. In addition to her work with HER, she is a member of the Pakistan Youth Parliament, National Youth Forum of Pakistan, and Karachi Youth Assembly. Born in the United Kingdom, but currently residing in Karachi, Pakistan, Sana is well acquainted with the complexity of international relations.